Be a new part of a 100 plus year old tradition! The way ice cream was meant to be. Do you want to create lasting value for your family while having a positive impact on your community? Do you love working with great people to create a dynamic team? Do you want to be your own boss, control your destiny and in the process, build equity and value for your future? These are just a few of the benefits of owning an Abbott's franchise. 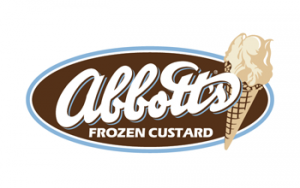 Join the $8 billion U.S. frozen dessert industry by leveraging the guidance, structure and support of the Abbott's system and let us help you achieve your goals! An estimated 285 million Americans enjoyed a frozen treat last year. 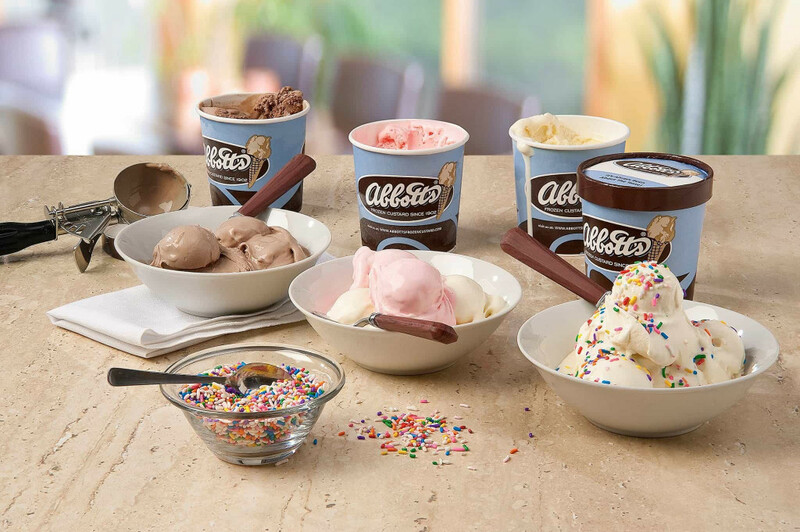 According to recent Nielsen Research, frozen custard is the fastest growing segment of the ice cream market with a 134% increase in year over year revenue. “Made fresh, just for you” is not a marketing tag line, it’s a promise. Our secret family recipe has stood the test of time. With sustainable farming practices and clean living, our dairy farms provide us with the best ingredients for our frozen custard. Our simple process also lends itself to creativity and variety as every stand has the ability to create any flavor from our ever expanding flavor portfolio or experiment with a recipe created in house. Our owners epitomize the direct correlation between delivering the Abbott’s Experience and a profitable business. Channeling their passion for Abbott’s, franchisees apply the processes and methods learned through their training to consistently deliver the Abbott’s Experience and in doing so realize both their fiscal and personal goals. What are you passionate about? Passion is the single most common trait among our owners and drives them to be successful every day. Our owners are fiercely passionate about our product, our brand, our people and our customers. Being a good neighbor. Our owners understand the value of making a positive impact in their communities. They are constantly giving back through donations, fundraising or sponsorships. Each franchisee is dedicated to being more than just a business in town, they are committed to being an active participant in their community. Personable. Abbott’s franchisees love people. They love working with their teams, serving their customers and meeting people in the community. Their personalities are truly the heart and sole of their business and allow them to be successful. Previous restaurant experience is not a prerequisite. Our franchisees come from a variety of backgrounds including a former buyer for a Fortune 500 consumer retail company, a real estate agent, district sales manager, family services practitioner, restaurant manager, certified public accountant and former Abbott’s employees. The Abbott's onboarding process allows new owners to accelerate the time it takes to open a business and focus their energies on the priorities by following our road map to success. The benefits of following the Abbott's roadmap pay huge dividends in each phase of the process including, site selection, design work, permitting, branding, menu configuration, and training just to name a few. Our onboarding team will have you set up on our systems and enrolled in our training program immediately following the signing of a franchise agreement. This seamless transition from candidate to new owner is the first step in the process to achieving your goals. Ready to take the next step? Request more info below.